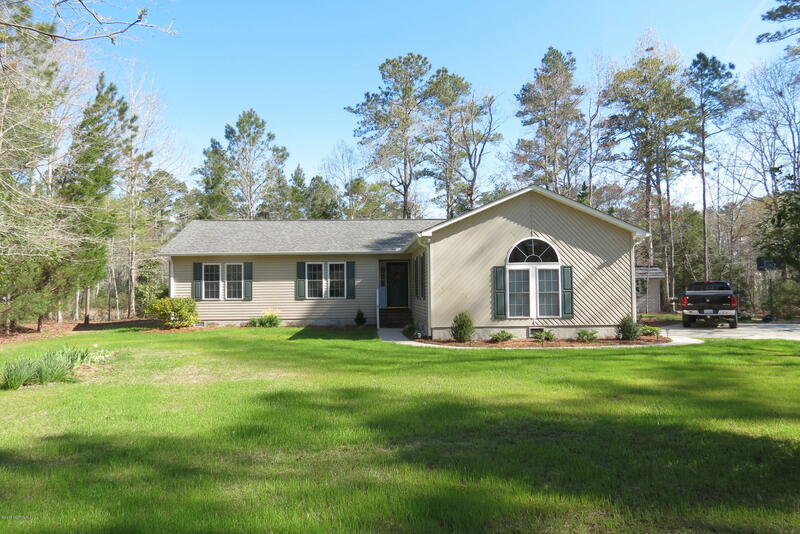 Welcome home to an immaculate residence on tranquil Smith Creek headwaters! Located in desirable Oriental Plantation, this home boasts all the qualities you could want for your "Oriental destination". Built with low maintenance & livability in mind, it includes a charming detached workshop w electricity, double attached garage, attic storage access and a separate laundry room. You will be impressed with the easy flow from the large kitchen to a sunny Carolina room (including a gas "wood" stove) that overlooks splendid marshlands. Neat as a pin & beautifully maintained, this home lives like it's practically new!! The neighborhood provides a clubhouse, swimming pool, boat ramp & tennis court. You couldn't ask for a more spectacular home surrounded by an incredible neighborhood & neighbors!